Leaky gut syndrome is a rapidly growing condition that more and more people are struggling with everyday. This condition may be the cause of your allergies, low energy, joint pain, autoimmune conditions and weight gain. 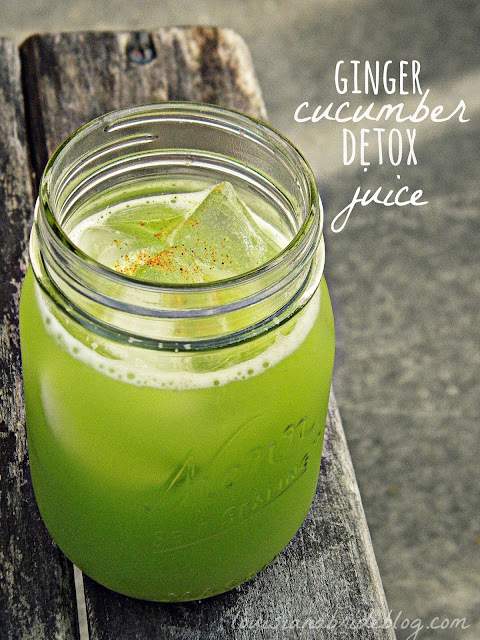 This GI Healing Juice recipe will help repair your gut lining and decrease inflammation.